With Facebook, Instagram, Twitter, YouTube, Snapchat, Pinterest, and even Vero in the mix, we have a plethora of platforms to have a presence on. So should your church be on everything? Today we brought on social media consultant Dr. Marcus Cylar to share the benefits and cost of each platform so you can decide if and when you should add more to your workload. 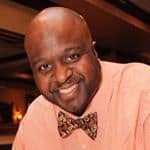 A former pastor turned editor and church communications and marketing consultant, Marcus earned his Doctor of Ministry degree in 2015 from Ecumenical Theological Seminary, where he examined the role of social media in building community and spiritual formation. Dr. Cylar endeavors to be Your Digital Pastor, providing tips and tools to help you do digital ministry more effectively while encouraging you with moments of inspiration and motivation along the way. You can find more information about him and about his work and ministry at YourDigitalPastor.co, where you can also subscribe to his podcast by the same name. One of the biggest questions we get from churches is how many platforms they should be on. We know it’s important to have a presence on all of them. The biggest platform right now is Facebook. The most people are there, it’s free, and they have the tools to both minister to your church with groups and promote your church with a page. 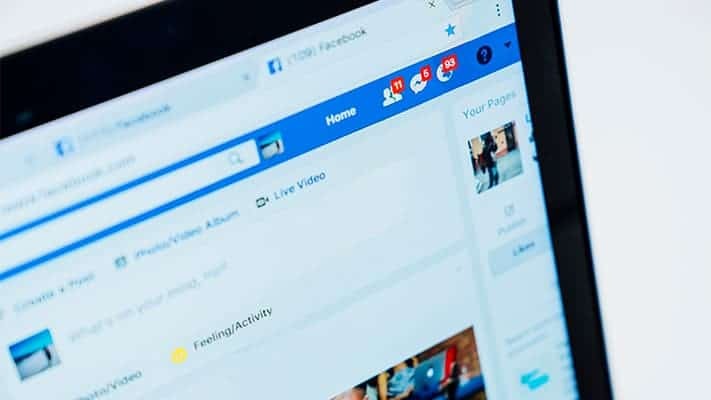 And many churches are already on Facebook, but they want to know, when should they add another platform? Should My Church Be On Instagram? The time to move to a second platform is NOW. Pastor Cylar is the first consultant we’ve heard this from…now is the time to add your presence to Instagram. It’s no longer “nice-to-have” but now it’s a must. There are so many opportunities on Instagram to find your voice and communicate that it is now necessary for your ministry. Instagram is actually every platform in one. You have friends and connections like Facebook, videos like YouTube, text-elements like Twitter, and messaging/stories like Snapchat. When it comes to posting on Instagram as your second platform, focus on your core message. Find the nuggets in your sermons that work, and repurpose those sermon ideas into posts on your Instagram. There are a lot of opportunities that a Pastor can use to communicate with the church throughout the week. Use Instagram Live for prayer time, a 10-minute devotion, a Q&A, or just give a midweek hello. As your church grows, the pastor naturally gets more distance from meeting with each church member face-to-face. But these touchpoints give you more access for your members to stay connected with you. Should My Church Be On Twitter? Twitter can seem like an open fire hose. With micro-content, you get a lot of posts to sift through to try to find a nugget of information. But with Twitter, there is easy access to other people on the platform. You can easily enter into conversations to tag others in your post without any involvement on their part. And just by having a presence on the platform, people in the community can interact with you with no barrier. When it comes to posting to Twitter, the bad news is tweets only live for about 30 minutes. After that your tweets not seen unless people keep engaging with them. 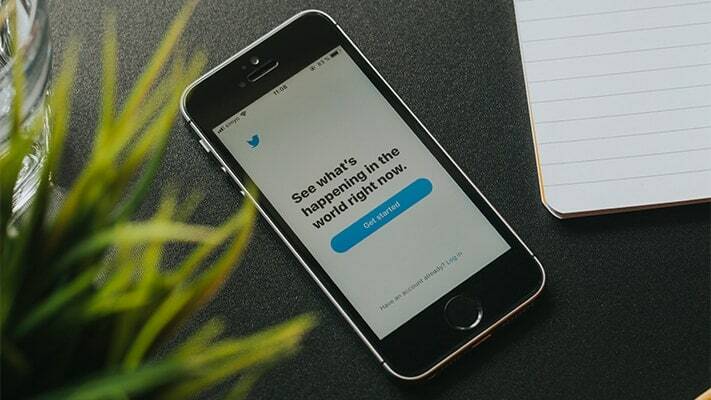 So if you’re going to be present on Twitter, you need to plan to post 3-5 times a day minimum. On top of this Marcus recommends you add another 3-5 retweets to promote other community events or influencers. Retweeting reinforces your values and keeps you present on the platform throughout the day. Maintaining a presence on Twitter is like renting out a place on Airbnb. You don’t have to live there every day, but it needs upkeep. With your rental, you need to make sure plumbing and assets are in the right place and regularly checked and serviced. And with Twitter, you need to make sure that your latest tweets are still relevant and that you respond to anyone that tags you. If your community is active on Twitter, this could be the perfect place to establish your church as an active member of your community. You can provide value for your citizens that are not connected to the church, which then makes your church relevant to them for the first time. This relationship can bloom into a visit to your church or an event. Should My Church Be On YouTube? One of the big questions you need to ask is “what is our content strategy?” Some churches charge for sermon CDs. 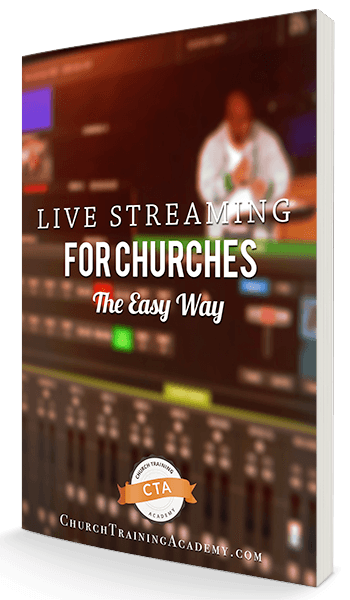 So for those churches, they may want to only put sermon snippets on their YouTube. 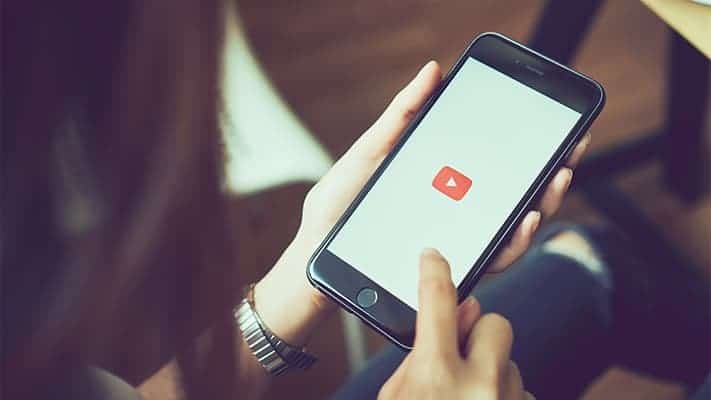 Others want their sermons to be available to all, so they put their entire sermon on YouTube for free. But beyond the sermon, if you want your church to be discovered by others, YouTube can be a place to foster relationships. Use a similar strategy as discussed for Instagram. Use YouTube as a place for relevant Q&A, devotionals, and event playbacks. Should My Church Be On Pinterest? Pinterest is a place you can show your ministry personality. With Pinterest, you can curate ideas, projects, and articles that are related to your values. Maybe your church has a bazaar or a garage sale coming up, you can use Pinterest to showcase what you have available. You can also curate lists for events and ministries you have to display what you’re doing or what you believe in. Pinterest is used by mostly women, so if you want to have a strong reach towards women, this is a great place for you. Should My Church Be On Vero? Remember Vero? It made a small splash when it launched but now no one is using it. Or at least that’s what we thought. Marcus said it’s more popular in England. So if your primary audience is British, this one might be worth your consideration. New platforms seem to be introduced every year. And it can be overwhelming to ask “what should we be doing?” Your man-hours are limited, so you need to make sure that you are being a good steward of your time by being on the platforms with the biggest impact. Pretty much everyone is on Facebook, but Instagram is not far behind. While it’s a given that you should be on Facebook, the time to add a second platform is now. 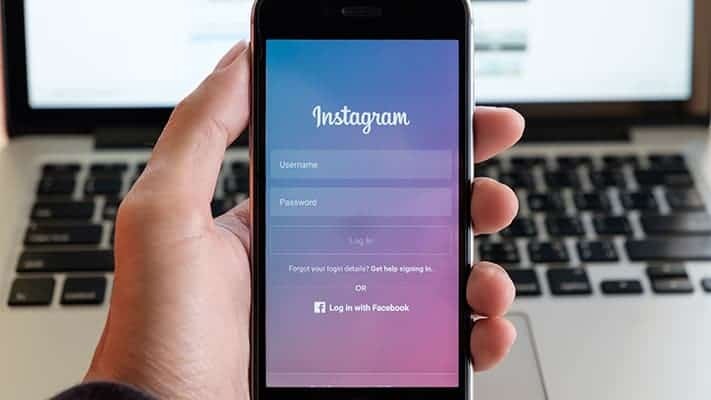 Create your Instagram account and start learning the platform if you haven’t already. It’s only growing and you want to be at the forefront. Twitter is still around but should be treated like a guest house. If your church is on Twitter, you should post 5-10 times a day to truly live there with a presence in your community. But if you don’t live there every day, at least keep it maintained by responding to mentions. YouTube is the place for discovery and fostering relationships. If you want to go beyond just a sermon archive, treat it as a true social media platform by posting more videos of church life and events. 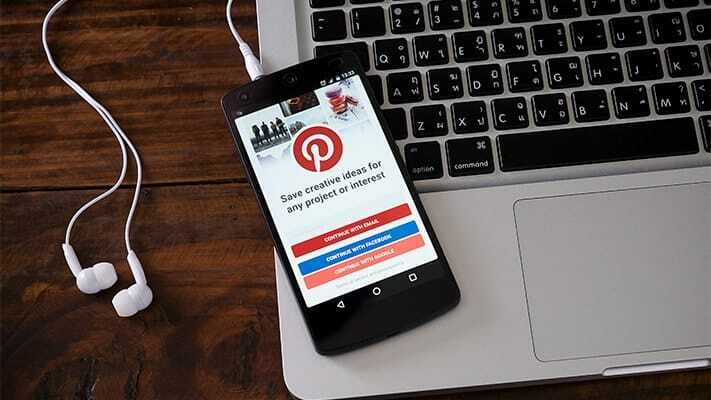 Pinterest and Vero haven’t reached peak attention just yet, so unless you have a target audience that is the same as their demographic, you don’t have to sweat your absence just yet. Is there another platform you’re wondering about? Let us know in the comments below and we’ll talk about it on another episode!